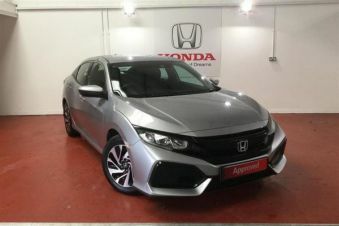 Carsnip are pleased to offer a wide variety of used Honda cars. With 14,658 cars from the Honda range available across the country, you’re sure to find the vehicle that’s right for you today. 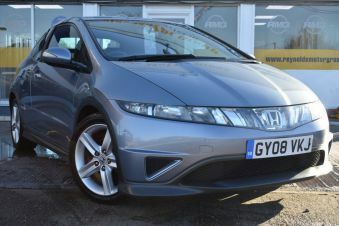 Check out our selection of used Honda cars here. If you’re after a reliable car, Honda is the make you need. They’re a manufacturer which has consistently topped lists of the most reliable cars. This Japanese company brings build quality, efficiency and practicality to the table. There’s a decent range of second-hand Hondas available: the Civic makes for a great family car, as does the more luxurious Accord. A common sight on British roads is the hatchback Honda Jazz – a versatile vehicle which is about as reliable a car as you can get.